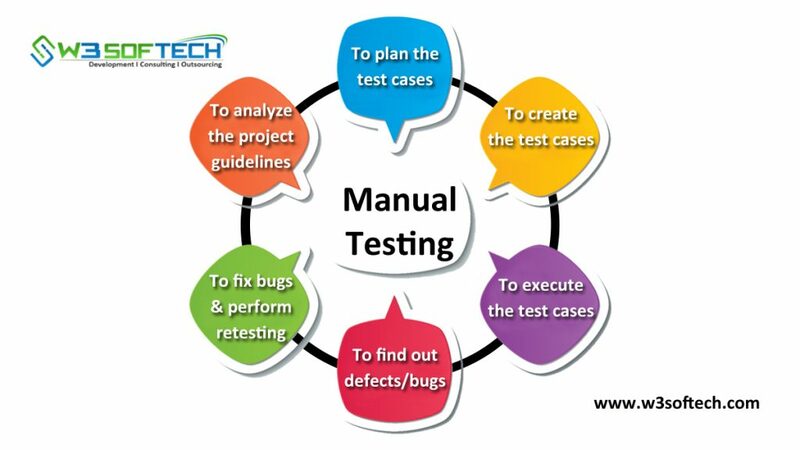 Manual Testing is a type of software testing usually done by testers manually to perform test cases and find out the bugs or errors in a software system. Any software application before going under automation testing must be tested manually. The major role of this testing is to ensure that the system is defect-free and working properly then let it go for the next step in the development life cycle. Name itself says that this testing is done by manually without using any automation tools. 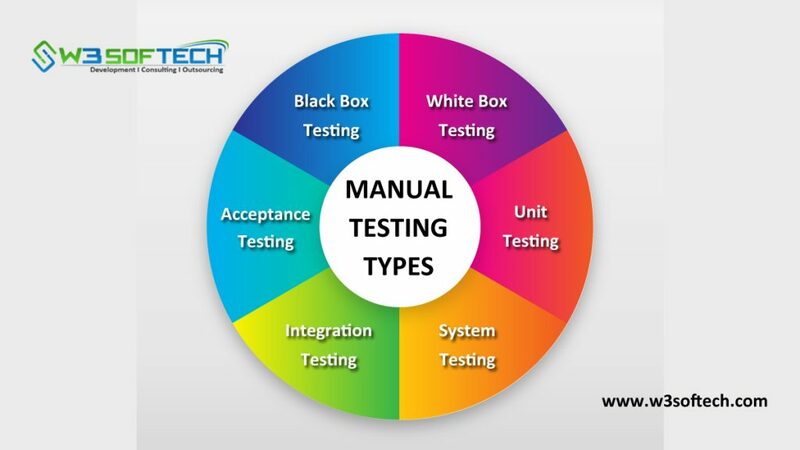 Actually, any type of software testing can be executed through manually or automatically but below shows the major types of manual testing. This all concepts of manual testing are very clearly explain.